Having no money to put down on a house, poor credit, or moving frequently contributes to many people renting homes. 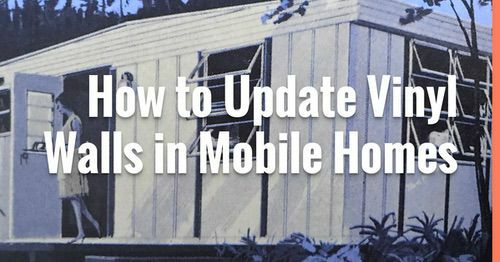 Mobile home rentals are increasing as the parks are better-taken care and the homes are built to higher standards. 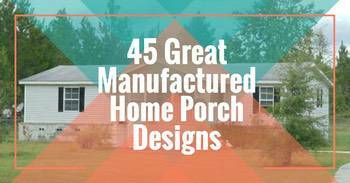 Renters, as well as owners, want to make their home unique and personalize it. Renting poses different challenges since remodeling and permanent changes are discouraged and usually forbidden. 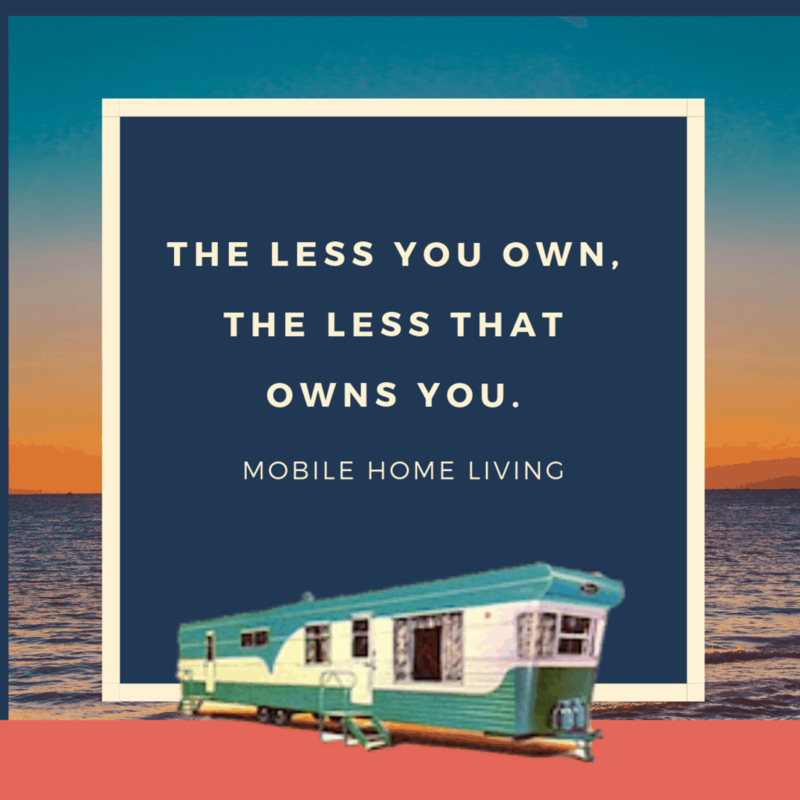 That does not mean that mobile home rentals come with limitations on creativity or that a renter cannot make personalize their dwelling. It just takes a little creativity and imagination and some work. 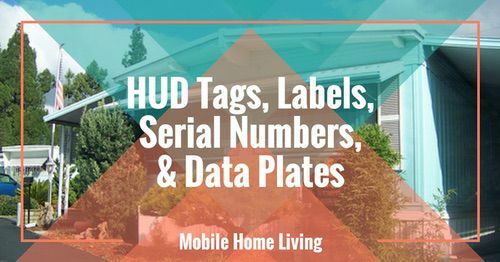 One of the best ways to personalize your mobile home rental is with paint. Always check with your landlord for permission to use colors other than are already in the home. When given the okay, it’s time to get creative and have some fun. Americans spend a great deal of their waking at home time in their kitchen and living rooms, more so than any other room in the house. 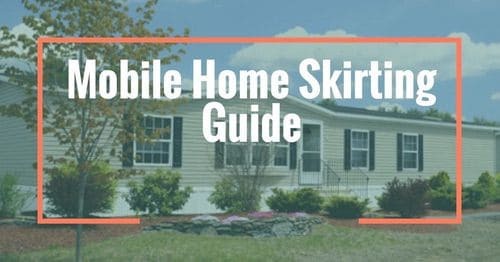 Those that enjoy cooking and entertaining tend to spend their time in the kitchen, which is a great place to begin transforming your mobile home rental. With the landlord’s permission, a new color on the wall can change the entire atmosphere of a living space. A bright, sunny yellow has been shown to increase happiness, add to energy levels, and make the room larger and inviting. For small kitchens, painting the walls a shade of yellow opens up the space and makes the room brighter. By adding white trim, the kitchen is transformed into a happy, energetic area perfect for cooking, sitting at the table enjoying coffee and a chat with a friend, or baking cookies on a cool evening. Another great option is orange. Using it as a wall color or accent color has been known to increase enthusiasm, and enthusiasm from a dinner guest is a positive thing. If you tend to shy away from the bright orange, use it for accent pieces such as dish towels, canisters, or a bright orange tea kettle sitting on the stove. Lively pictures hung on the wall with orange flowers is another great option to add color to your room. If your favorite color is blue, go for it. Keep in mind, however, that blue tends to be calming and can feel cold when combined with natural light. Dark blue has also been known to cause sadness. Using a periwinkle or turquoise may help the kitchen feel less hassled. It will also encourage family and friends to relax with a cup of tea after the end of the day. When transforming your kitchen, there are so many options. Painting the walls, cabinets, and trim are just a start. Some may not have that option due to landlord rules, but that doesn’t end the options. Bright colored accessories such as serving plates, sugar and creamer containers, tea kettles, and small appliances such as the microwave can be purchased in just about any color imagined. Mixing and matching designs and colors draw welcome attention to detail and contribute to your own happiness. Don’t forget to add a throw rug or two for accents. One in front of the kitchen sink not only looks great but helps bare feet not be cold and feels good. Potted planted and flowers sitting on counters, in the window sill, or hung in the corners bring life and color into the room. For a minimal amount of money and little work, flowers and greenery are a great addition to your kitchen. 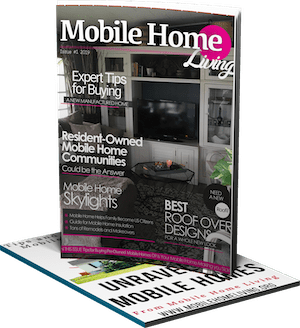 By using bright colored or decorative pots, you can easily add your own personal touch to your mobile home rental without structural changes and without spending hours redecorating. As you put the finishing touches on your kitchen, don’t forget a great window treatment. You can opt for an upper scale wooden shade, shutters, or drapes, or go with less by using inexpensive curtains. A light and airy alternative to buying new curtains is to make a pair using old sheets. Many times you can find colorful sheets either in a solid color of prints at yard sales and second-hand stores. Have fun, be creative, and make your mobile home rental your own personal retreat. One that shows off your personality and creativity. There are no rules, just make the space your own! Love this site. Just moved into an old 12X66 (?) mobile home rental in May of last year. It was cheap (450 a month) so I chose it while I work on my credit score. Anyway, I want to make some cosmetic changes so my little place is cozy, clean and comfortable. How do I paint/prep the wood looking paneling that is on every wall? This site has really got me motivated. The insulation underneath has been destroyed by animals. I live in southern GA and one 24 hour electric bill was $18.95! Maybe I pay for the work and I don’t pay rent for two months? Anyway, thank you for your work on this site. Adding a couple rolls of insulation would be a big help. 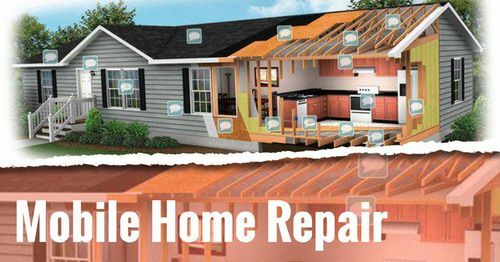 If your home isn’t too low you may be able to hire a couple handymen to do it. As for painting the walls, it’s all about cleaning and priming. The walls tend to be a magnet for air particles so you washing them down (without soaking the panels) will make priming and painting a lot easier. Kilz is a great primer but there are some great primer and paints out there, too.